HBO has some pretty, pretty, pretty good news for fans: Curb Your Enthusiasm — Larry David’s meta-sitcom about life’s endless annoyances — is officially returning for the long-rumored 9th season. 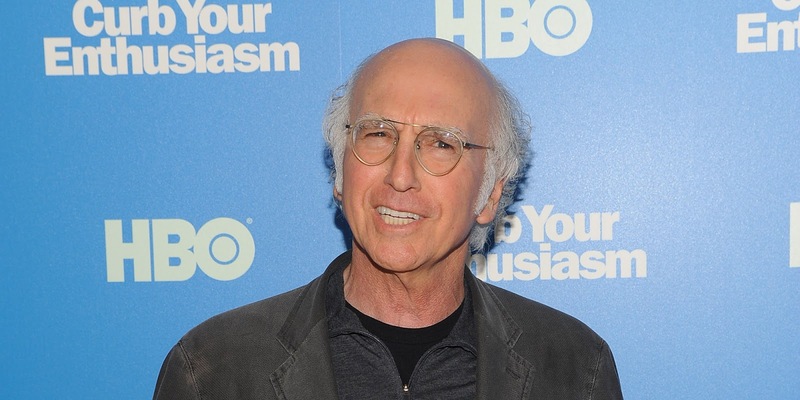 The Emmy®- and Golden Globe-winning comedy series CURB YOUR ENTHUSIASM, starring Larry David, will return to HBO for its ninth season, it was announced today by Casey Bloys, president, HBO programming. Details of the new season will be announced as they are confirmed. “We’re thrilled that Larry has decided to do a new season of CURB and can’t wait to see what he has planned,” said Bloys.